Being a member of Horizon Christian Fellowship is your way of saying, “I’m committed to the well-being of these brothers and sisters, the church’s vision, and the Elders’ pastoral care in my life.” We are committed to intentional church membership where we, as a family of faith, are committing to you and you to us. Becoming a member is an outward expression of your love for God and commitment to follow Jesus Christ. If that’s your desire, here’s how to join. Attend membership class which is offered several times throughout the year. You will get to meet other people who are interested in our church and learn about our commitments, beliefs, leadership, and ministries. Membership class consists of four sessions. Session one is from 8:30-9:30 AM and sessions two, three, and four take place from 12:00-3:00 PM. Complete the membership application online by clicking here. Lunch and child care for nursery and infants will be provided. After an individual has attended our membership class a meeting with an Elder will be scheduled. This meeting allows the Elder to get to know each person and it gives the individual the opportunity to ask further questions about our church in an informal setting. During this interview we will help guide the individual through the next steps to becoming a member. For some it may be learning more about continued discipleship or baptism. For others it may be signing our Church Covenant and being recommended to the congregation for their vote of affirmation. The final step in the membership process involves the Elders recommending each person for membership to the congregation. 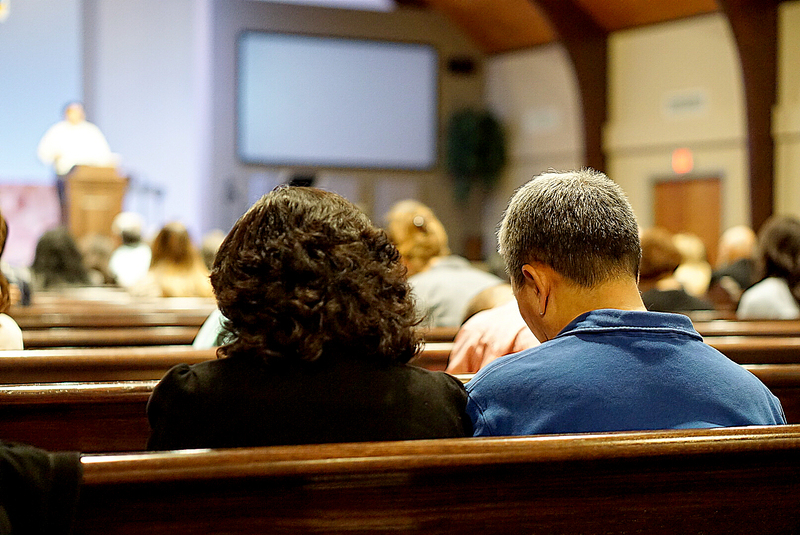 Because we are an Elder led congregationally ruled church, each person will be presented before the congregation for a vote to affirm the individual as a new member into Horizon Christian Fellowship El Paso. This vote will take place during a members' meeting.